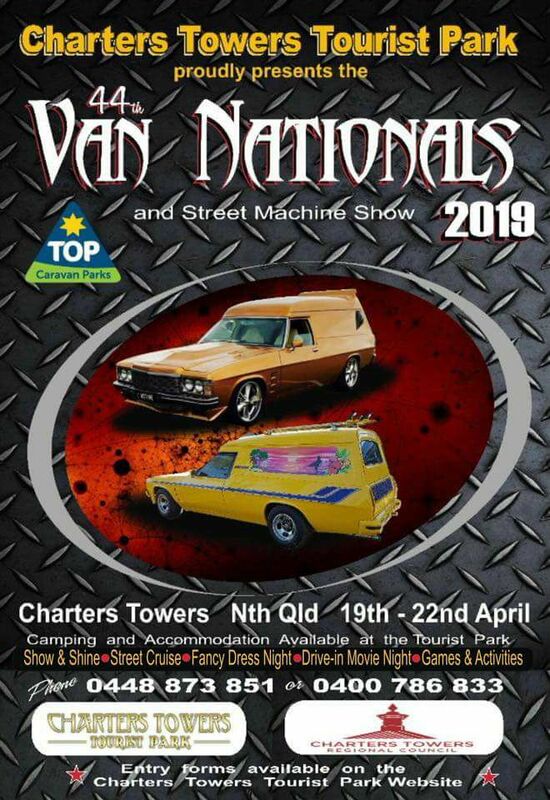 2019 Van Nats #44, Charters Towers 19th-22nd April. I'm looking forward to this VAN-tastic eVANt! 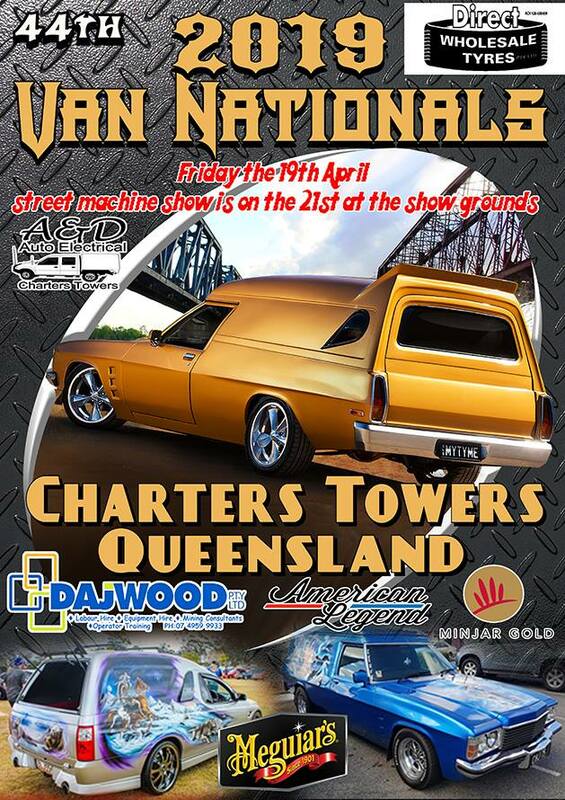 Don't forget to get your Entries in and support this Event in Outback Qld. 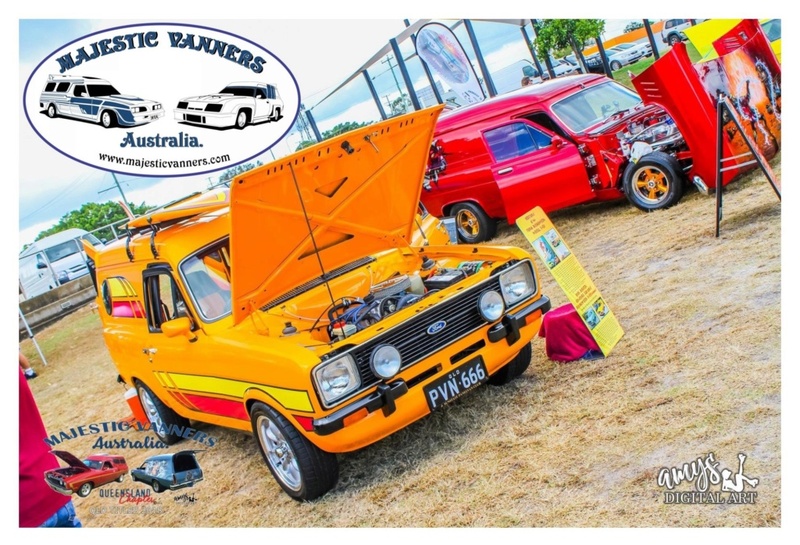 With the recent Disasters in the Area, lets get behind them and show our Support.